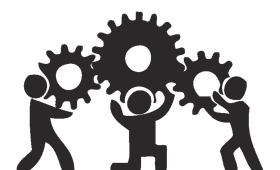 Movement Generation is primarily driven by a full-time Staff Collective. MG’s strategic direction is determined by our Planning Committee, which includes all members of the staff collective in addition to other important homies. Brooke fell in love with organizing through the environmental justice movement, fighting medical waste incinerators in her hometown in IL when she was just 17. She led anti-war and anti-racist organizing campaigns as a student activist, and joined the labor movement as an organizer for the Graduate Employees Organization at UIUC. She spent several years grassroots organizing for health care access at Champaign County Health Care Consumers, then spent a decade in the labor movement both as a staff organizer and an elected leader of her local. 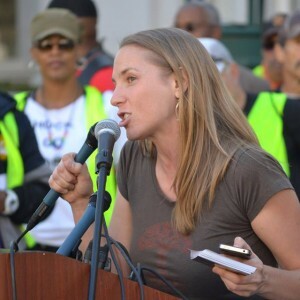 She most recently served 7 years at the East Bay Alliance for a Sustainable Economy (EBASE) in Oakland, where she waged campaigns for justice for hotel workers and port truck drivers, eventually serving as Deputy Director. In the course of worker rights campaigns, she saw first-hand how the rapidly accelerating ecological crisis hits workers at home and on the job, so she is excited to join MG to build the power of workers to transform the U.S. labor movement into a powerful champion for climate justice. 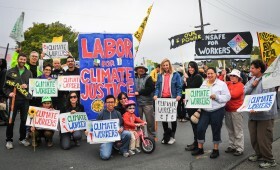 Last year, Brooke organized 30+ unions and worker justice organizations to march together as a 300+ person Labor Contingent for Climate Justice against the Keystone XL Pipeline and Chevron Refinery in Richmond, CA. 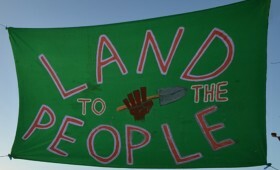 She also coordinated the release of a letter from 60+ environmental and climate justice organizations to the AFL-CIO. When she’s not organizing, Brooke uses photography to tell the stories of unsung heroes/heroines in struggles for social, racial, economic, and ecological justice. Her work can be seen at Stills of Our Stories & Struggles. Carla is a dedicated mother and community organizer of Native Mezo American and Spanish heritage residing in Oakland, California. She graduated from UC Berkeley in 1999 with a BS in Conservation & Resource Studies with an emphasis on Environmental Racism. 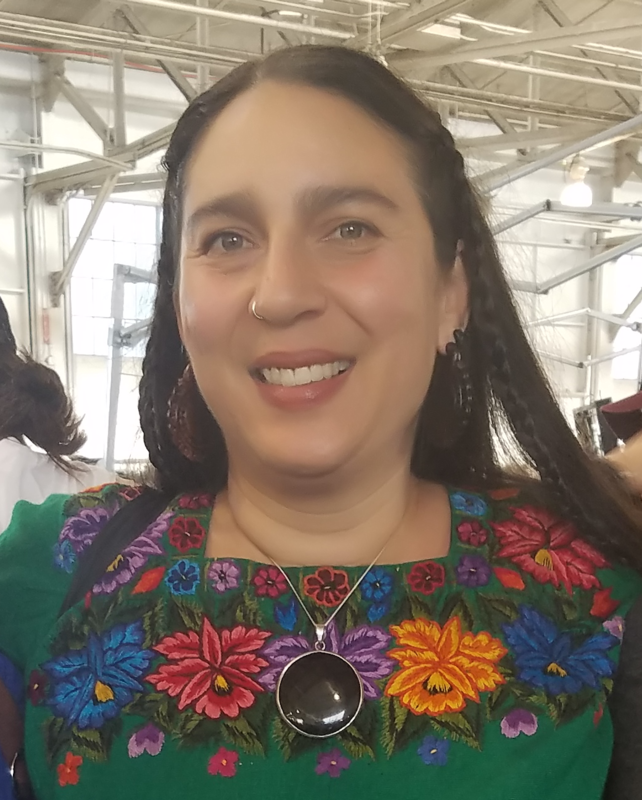 She has worked on issues of environmental justice and sustainable agriculture with community groups from Yucatán, Mexico to Bay Area environmental justice communities such as Richmond, East Oakland and Bay View Hunters Point in San Francisco. 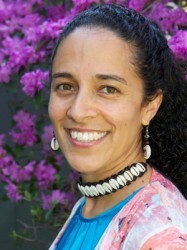 Prior to joining MG in 2007 as a Planning Committee member and co-founder of the Justice & Ecology Project, Carla spent 8 years as staff at Communities for a Better Environment (CBE) as a Leadership Training Coordinator, grassroots organizer and most recently as CBE’s Northern California Program Director. 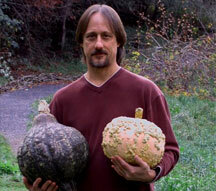 Carla is certified in Popular Education Training and Permaculture/Indigenous Permaculture Design. She was also a co-founder and organizer of the Mobilization for Climate Justice West while it was active from 2008-2011. Today, as a member of the MG collective, Carla leads MG’s Resiliency and Permaculture work, including the Earth Skills Training Program. She is also the founder of the Healing Clinic Collective, an autonomous project housed withing MG which offers free traditional, non-industrial healing to some of the most vulnerable populations in the Bay Area. Carla actively organizes in her neighborhood to build neighborhood relationships and security and fight gentrification, as well as within her spiritual community, convening women’s circles and leading or participating in rites of passage and healing ceremonies. 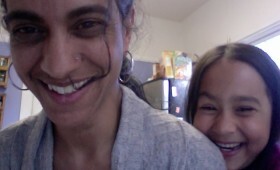 Carla’s hard work is done in dedication to her daughters and to the Spirit of Creation. Ellen grew up just south of Los Angeles as the daughter and granddaughter of Chinese and Korean immigrants. Since graduating from UC Berkeley in ’07, she has been working to uplift and support the leadership of low-income communities of color in the fight to address climate change and build grassroots community solutions. Out of college she began as a program associate and director of the Climate Literacy Training program with the Environmental Justice & Climate Change Initiative. She was a core organizer with the Mobilization for Climate Justice West from 2009-2011. She worked at various youth-led and youth-centered programs in the Bay Area, as well as helped to build a national coalition of young people of color in the US called Youth for Climate Justice. 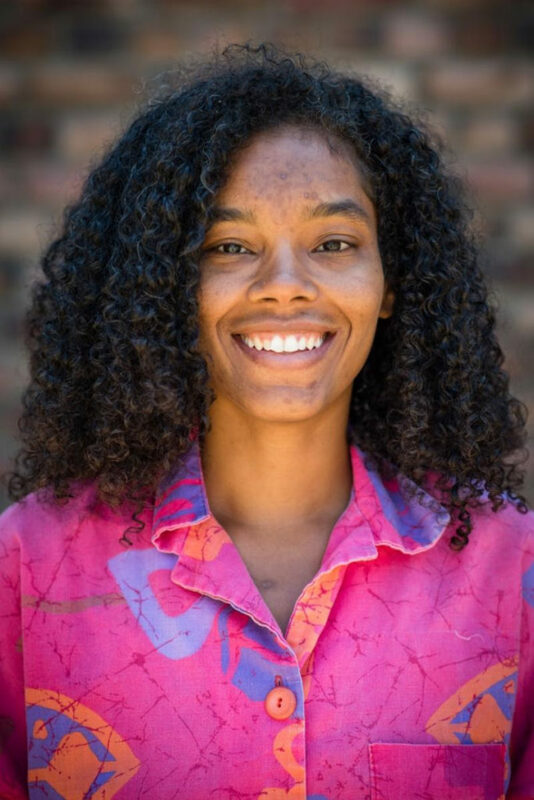 Ellen recently worked as the Youth Program Coordinator for Mandela Marketplace, working with youth in West Oakland to increase access to healthy food in their community while working to build alternative economic models. 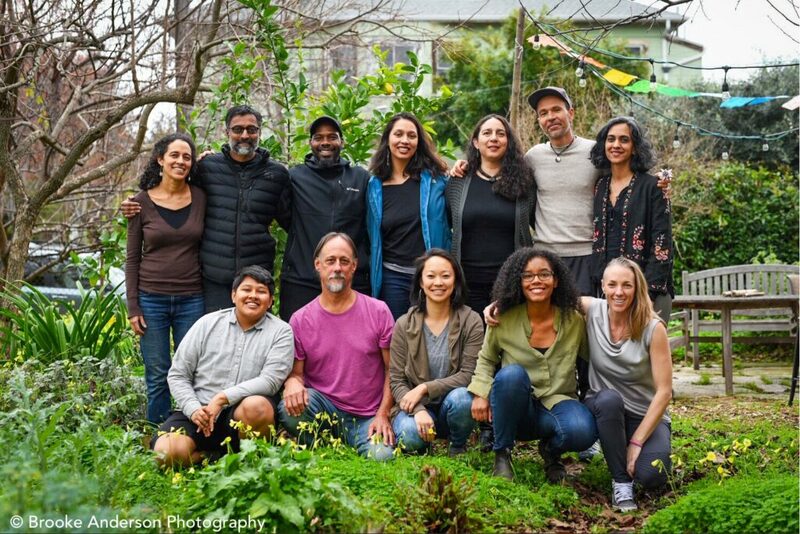 As a member of the MG collective, Ellen’s work centralizes in leading MG’s communications, facilitating workshops and trainings, and working on the national Our Power Campaign with a focus on local connections in Richmond, CA. 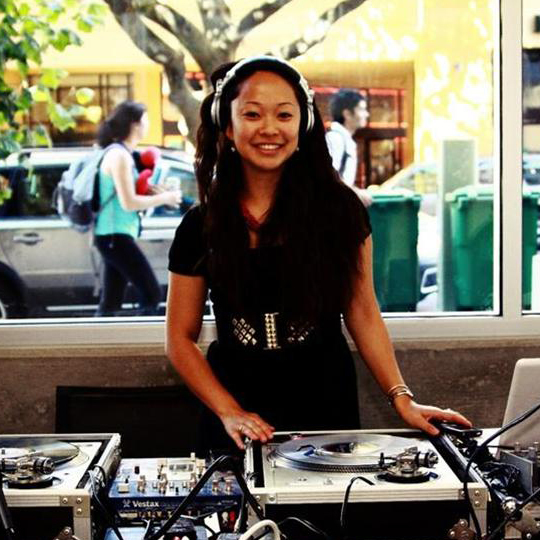 Ellen is an active member of HOBAK (Hella Organized Bay Area Koreans) – an anti-imperialist organization of young Koreans in diaspora in the Bay Area – as well as a community radio producer on APEX Express (KPFA) and a hiphop/soul/funk DJ. She’s constantly reclaiming her connection to land, joining the ranks with the DJs of the movement, and staying fly in true West Coast style. Michelle Mascarenhas-Swan is on the Movement Generation staff collective and has been on the MG planning committee since 2008. Her core roles are Just Transition training & strategy, MG strategy & organizational development, Climate Workers, and funder engagement. Michelle has worked for the last 25 years building movement vehicles for frontline communities to move a shared vision and strategy. 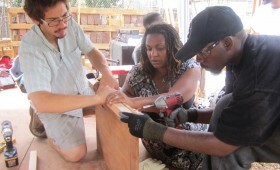 Prior to her work at MG, she co-led the Center for Food and Justice, National Farm to School Initiative, Rooted in Community, and School of Unity and Liberation (SOUL). In her role as an MG collective member, Michelle was a founding co-chair of the Climate Justice Alliance and the Our Power Campaign which is uniting frontline communities around a just transition. Michelle was recently named an Ashoka Fellow (2017-2020). Prior to her work with MG, Michelle helped cultivate the farm-to-school movement and was instrumental in setting up some of the first farm-to-school programs in the country in the 1990s. As Director of the Center for Food and Justice in Los Angeles, she led the launch of the National Farm to School Initiative which became a thriving national network and set of farm-to-institution campaigns. Michelle was awarded a Kellogg Food and Policy Fellowship in 2002 for her work advancing food justice. Born and raised in Southern California, Michelle has nurtured a growing family in the SF Bay Area over the last 15 years. As a mama, she can often be found organizing with other families to meet basic needs for childcare, meals, and justice through mutual aid coops. She is also in the teacher training program of generative somatics as she actively works to heal from individual and collective trauma as part of collective social change. Quinton Sankofa is a change agent, activist, and non-profit management consultant. He was born and raised on the east side of Cleveland, Ohio. A strong work ethic with a loving and supportive family helped him navigate the challenges of racism and poverty. He studied Urban and Regional Planning at Michigan State University and received an M.A in Community Development and Planning from Clark University. Determined to continue his social justice work, Quinton and his soul mate moved to Oakland in 2009. Since then the Town has become the place they call home and the birthplace of their first child, a smart and beautiful little boy. 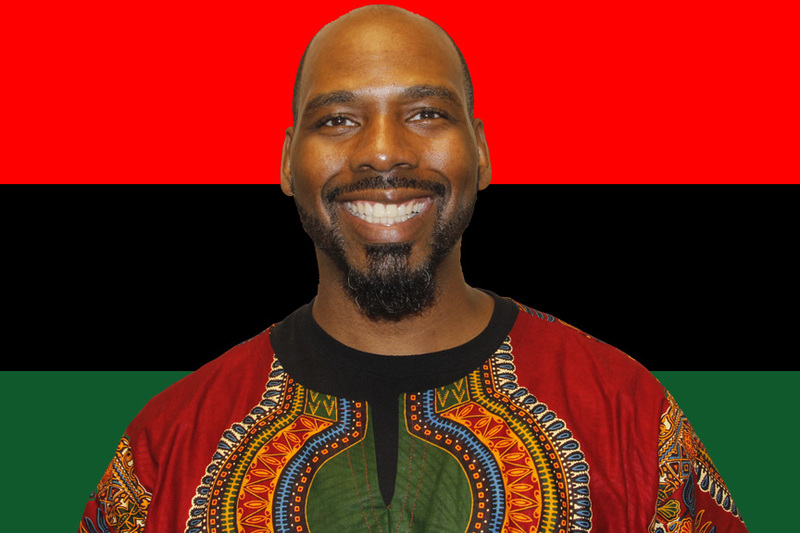 Now, with over 15 years of community-based social justice work, Quinton brings an array of skills to his work, such as community organizing, development, strategic planning, and fundraising. You can find out more about Quinton’s work on LinkedIn and his company website, Sirius Creativity. Layel is an indigenous descendant of the Yaqui and Mayo tribes of the Sonoran Desert and is an advocate for the better health of the planet and its people. Layel is a transgender and gender non-conforming person. They graduated from UC Santa Cruz with dual degrees in Feminist Studies and Legal Studies. 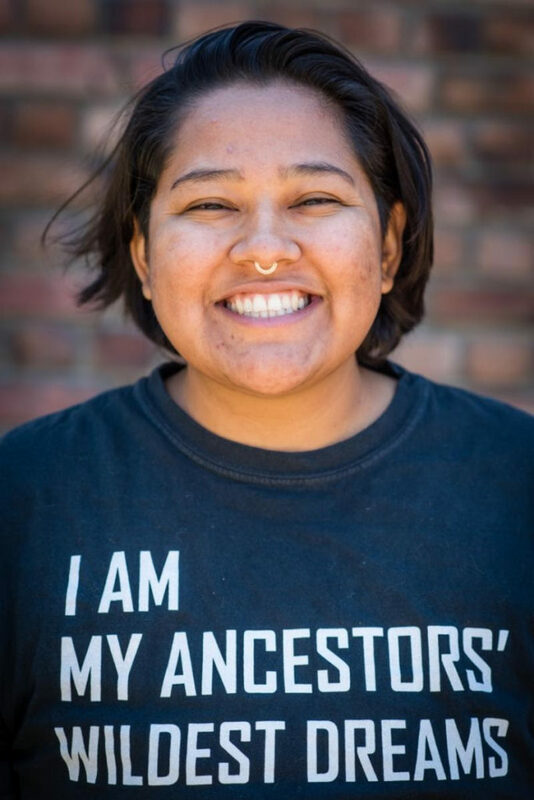 Layel is an organizer with the Bay Area Transformative Justice Collective and is also the founder of ‘Woke n Wasteless‘ an online platform on waste reduction and people of color issues. Layel is also passionate about video production, acting and modeling; they’ve modeled for local designers like Stuzo clothing and Medium Reality. Layel is a full-time caretaker for their mom and lives with their partner and dog. Through their work with CultureStrike, an arts and culture organization, they’ve been an advocate for cultural shifts that align with the Just Transition Framework. Layel is excited to bring their passion of the arts, culture and community building to MG, to continue spreading the gospel of the regenerative economy and how we can embody those values today. 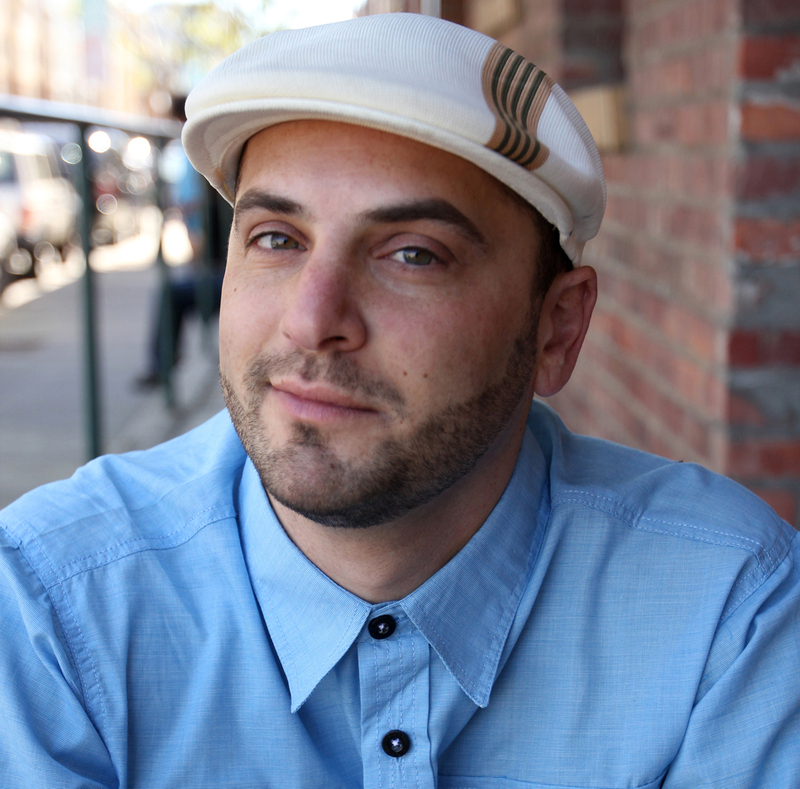 Josh is an award-winning writer, performer, and creative activist. Fusing his distinct storytelling style with a subversive humor and fiery love for justice, Healey is a regular performer on NPR’s Snap Judgment. He has performed and led workshops at UC-Berkeley, Harvard, and over 200 colleges, high schools, and conferences across the country. As program director for Youth Speaks, Healey spearheaded spoken word and youth empowerment programs across the Bay Area and the country. He helped coordinate two national projects that combined creative storytelling and environmental activism: Life is Living, a series of eco-equity hip-hop festivals that started in Oakland, and Brave New Voices: Speak Green, a partnership with Robert Redford’s Sundance Institute that amplified the voices of the nation’s top youth poets in the green movement. A recipient of the Mario Savio Young Activist Award, Healey believes in free speech and practices it to the fullest. 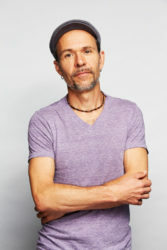 He works with Movement Generation using art and creativity to lift up key stories of the ecological justice movement in the Bay Area and beyond. Born and raised in Washington, DC, Healey lives in Oakland. He plays a mean game of spades. 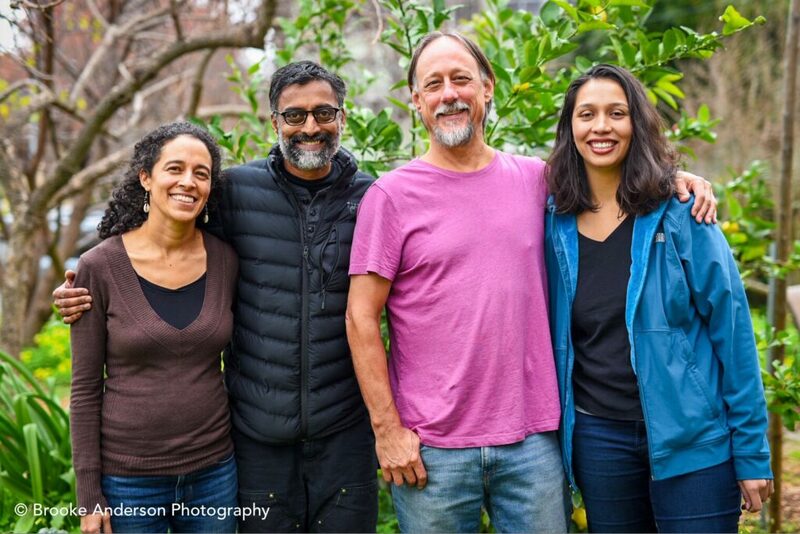 Gopal has been involved in fighting for social, economic, environmental and racial justice through organizing & campaigning, teaching, writing, speaking and direct action since the late 1980’s. Gopal is a trainer with the The Ruckus Society and serves on the boards of The Center for Story-based Strategy, The Working World, ETCgroup.org (The Action Group on Erosion, Technology and Corporate Concentration), and Occidental Arts and Ecology Center. He is also on the advisory board of the Catalyst Project. 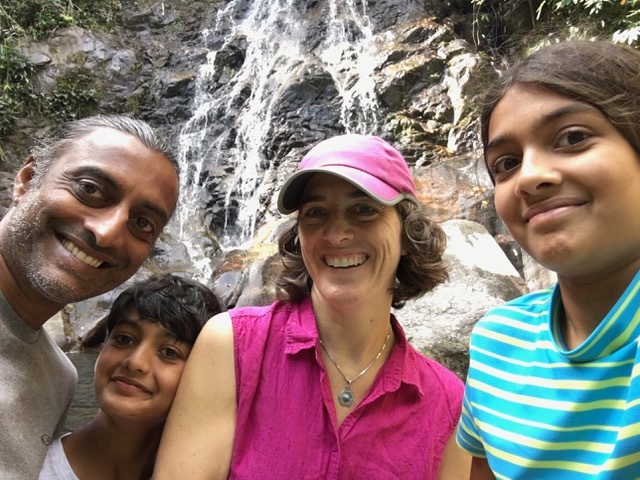 Gopal is also Adjunct Faculty for the Masters in Urban Sustainability program at Antioch University, Los Angeles, where he teaches Ecological Systems Thinking and supports the overall program. 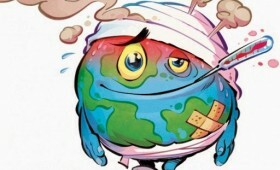 Gopal works at the intersection of ecology, economy and empire. Gopal has been a campaigner for Silicon Valley Toxics Coalition on human rights and environmental justice in the high-tech industry and the Oil Campaigner for Project Underground, a human and environmental rights organization that supported communities resisting oil and mining exploitation around the world. 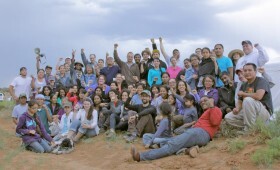 Gopal has been active in many people-powered direct action movements, including the Global Justice/Anti-Globalization Movement, Direct Action to Stop the War, the Climate Justice movement, Take Back the Land, Occupy and as an ally with Black Lives Matter and the struggles for Migrant Justice. 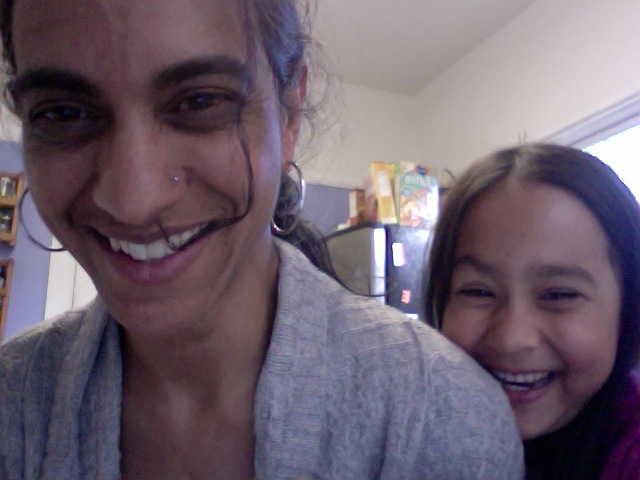 Gopal was an elementary and early childhood educator, working formerly as a teacher and as the co-director of the Tenderloin Childcare Center, a community based childcare center supporting children and families forced into homelessness. He has worked in teacher education and education organizing in the US and in India. Sara has been Director of Grantmaking and Advocacy at Grassroots International since 2010. 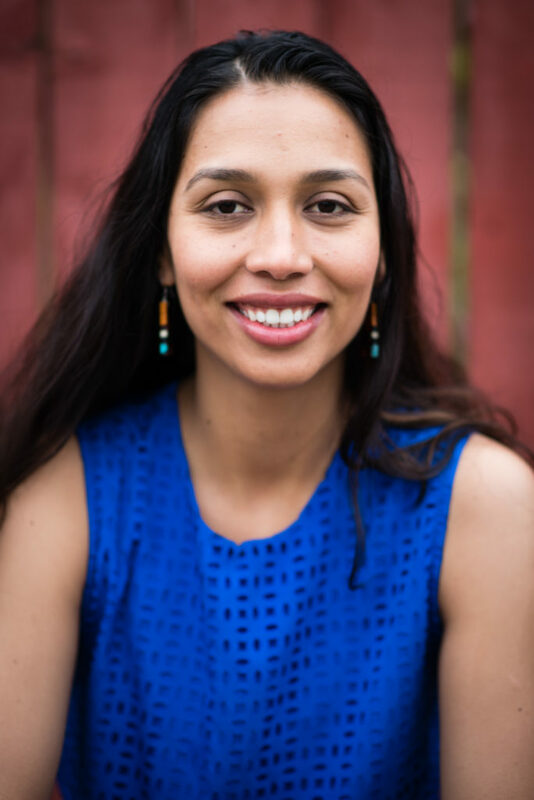 She works to build and maintain long-term relationships with partner organizations and social movements led by peasants, indigenous peoples, women, and youth in the Global South. Sara also coordinates Grassroots’ advocacy work, collaborating with other US allies as part of the US Food Sovereignty Alliance and the Climate Justice Alliance. Born in Addis Ababa, Ethiopia, Sara has spent the majority of her life in the United States and brings years of experience connecting local community organizing (such as with Direct Action for Rights & Equality in Providence, RI) with broader movement building efforts. Sara served as Visiting Faculty in the Ethnic Studies Department of Brown University, and entered a graduate program at Brown’s Center for Environmental Studies in 2009. Since then, she has focused her academic and movement-building work on climate justice and food sovereignty. Sara loves spending time with her many nieces and nephews. Cinthya Muñoz Ramos organizes with working class communities of color to contest for power and win. She started organizing as a student in Sacramento leading efforts to fight the criminalization of young people of color. In 2006 Cinthya spearheaded efforts to organize student walkouts, community forums and marches that led and contributed to the immigrant rights strikes of May 1, 2006. From 2007 to 2015, Cinthya led the immigrant rights organizing work for Causa Justa :: Just Cause. 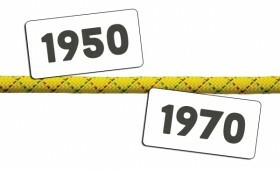 During this period CJJC developed and successfully carried out campaigns to fight the entanglement of deportation programs with local police enforcement, pass policies to protect and advance the rights of immigrants and bring attention to the corporations who financially invest in and benefit from the incarceration and deportation of communities of color. Cinthya led CJJC’s immigrant rights coalition work at the local, state and national level and was instrumental in the founding and coordinating of ACUDIR: Alameda County United In Defense of Immigrant Rights and SFIRDC: The San Francisco Immigrant Rights Defense Committee. Cinthya is an alumna of the Women’s Policy Institute and the School of Unity & Liberation (SOUL) Summer School for youth organizers. She is a recipient of the Fellowship for a New California and serves on the Board of Directors for CURYJ (Communities United for Restorative Youth Justice) and is a Planning Committee Member for Movement Generation. Cinthya is a member of the Bay Area Coordinating Committee of LeftRoots. Cinthya is a mama, birth worker and translator. She loves to spend time by the ocean and walk through the oak woodlands and redwood forests. She is currently working as the Legislative Director for Alameda County District 2. Dave is a co-founder and the Executive Director of the Occidental Arts & Ecology Center, a collective-ran organic farm, eco-justice education and retreat center, and intentional community in Sonoma County, CA. With a background in environmental science, sociology and law, Dave has worked for 40 years within the social and environmental justice movements, including with the Abalone Alliance, Environmental Project on Central America, the Highlander Research and Education Center, the National Toxics Campaign, and Greenpeace International, as well as co-founded the Program on Corporations, Law, and Democracy, the Wild Farm Alliance, the Genetic Engineering Action Network, Californians for GE-Free Agriculture, California Climate and Agriculture Network, and other projects. Dave has also worked in 30 countries and all over the U.S as a social movement strategic planning facilitator and consultant, most recently with the Hawaii SEED movement, the Pollinator Protection Network, Californians for Pesticide Reform, the Agroecology Advocacy Network, the GAIA global alliance, and the BreakFreeFromPlastics global movement.